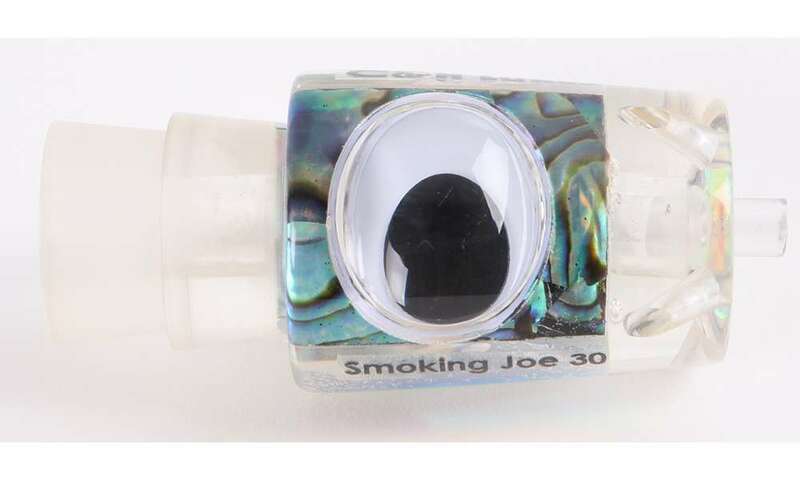 The C&H Lures Abalone Goggle Eye Smoking Joe Head is one of the hottest blue marlin lures out there, with a jetted head that creates a ridiculous smoke trail that brings them in from afar and a concave face. Although it can be used in any position of your spread, it is best off you rigger. 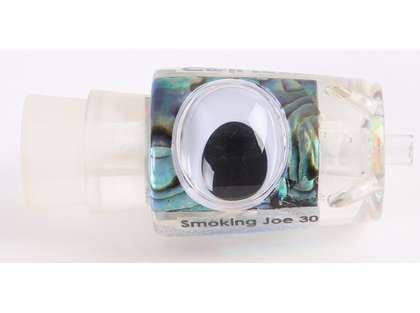 This lure stays in the water extremely well on those rough days.